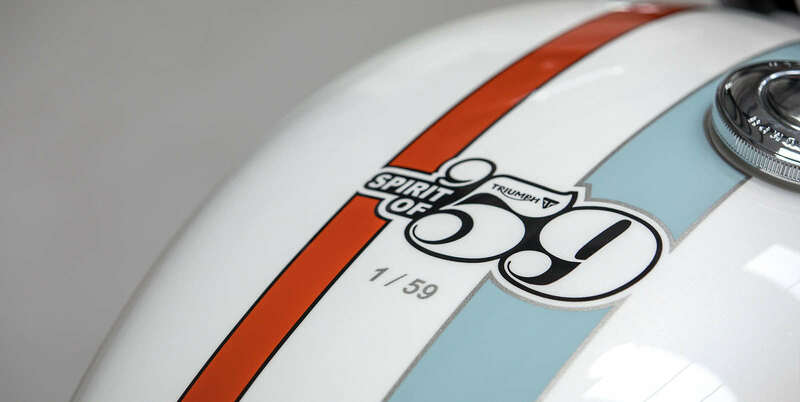 1959 marked the beginning of a cultural explosion and the birth of a new attitude to live life to the full; an attitude that inspired a revolution in music, art, and culture, from rock ’n’ roll to Andy Warhol. 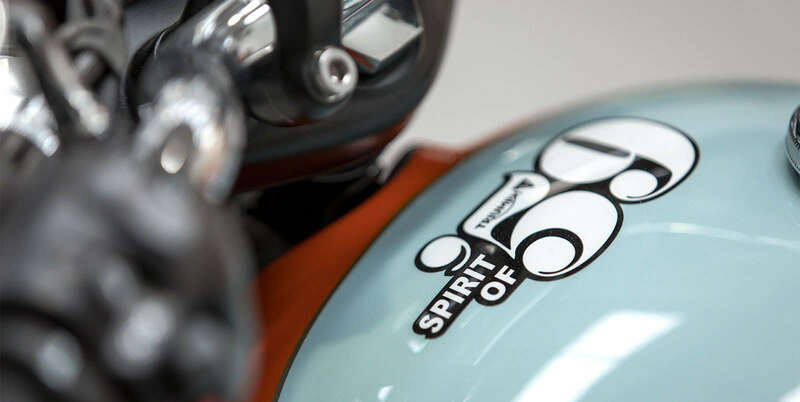 This hard-won freedom of expression created the world we live in today and still shapes the culture that surrounds us. 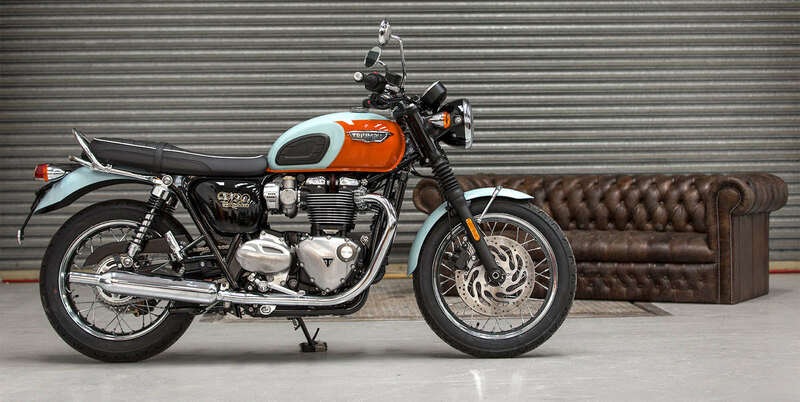 The original, iconic '59 Triumph Bonneville encapsulated this spirit and passion for life, and inspired legions of riders, from movie stars to teenage café racers, and a whole motorcycle movement. 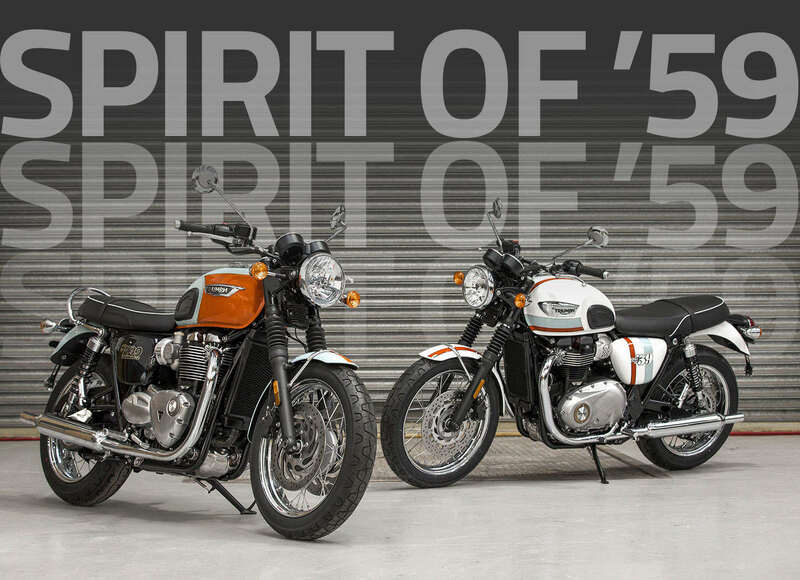 It’s a spirit that lives on in every Triumph Modern Classic. 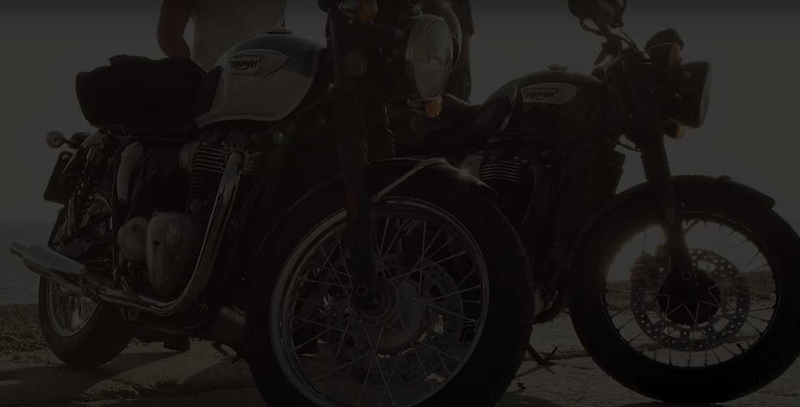 To celebrate that spirit, we've made two limited edition machines using the already legendary, authentic character of the Bonneville T120 and T100. 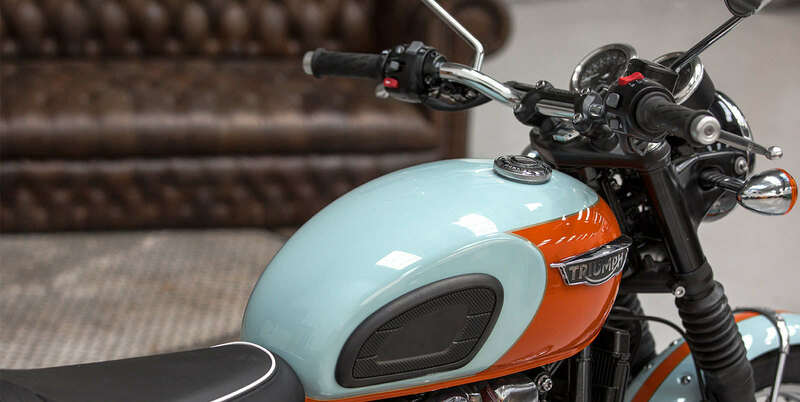 With a gorgeous new coat of paint and limited to only 59 of each, these machines are sure to turn heads and tug at heartstrings. 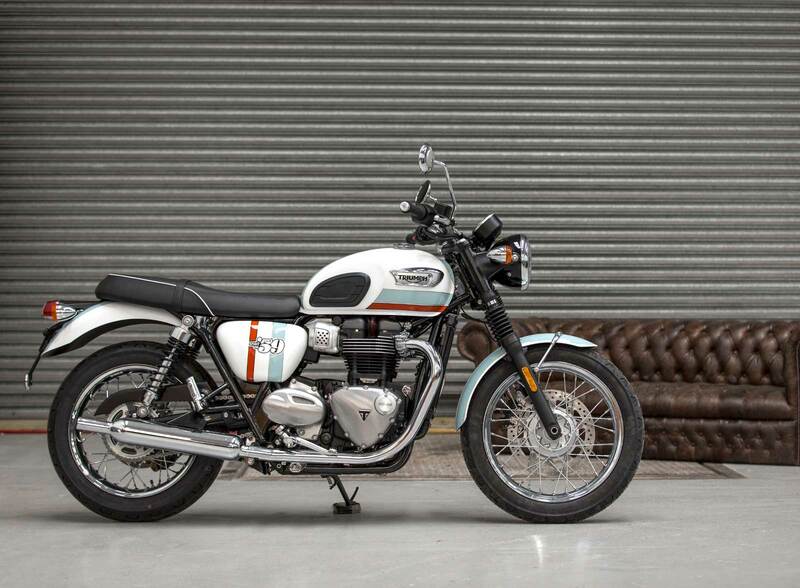 With its classic silhouette, the Bonneville T120 offers the perfect canvas to imbue with the Spirit of '59. 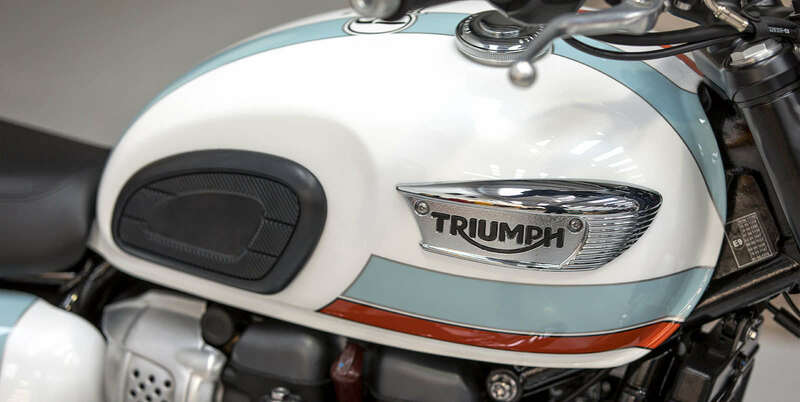 Coated in a lusciously deep paintwork, the timeless appeal will inspire you to ride. 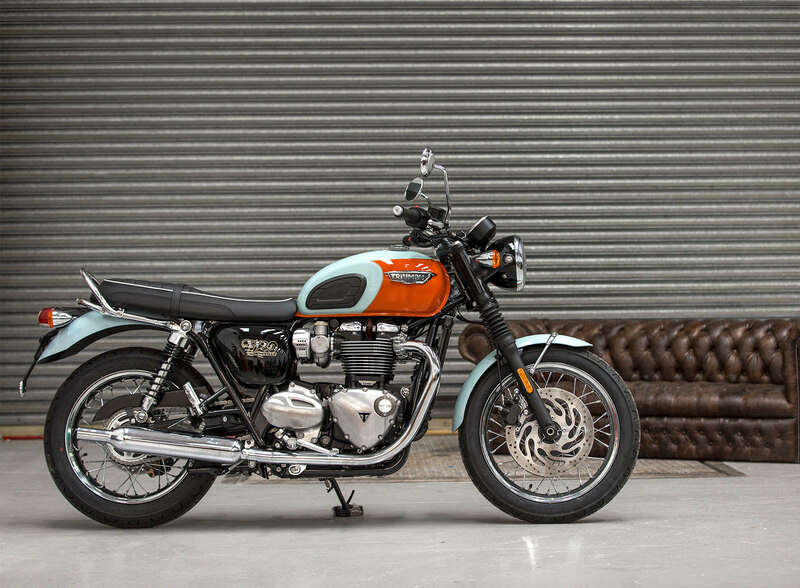 Beautifully styled and more accessible, the Bonneville T100 is a great entry point to the Bonneville family. 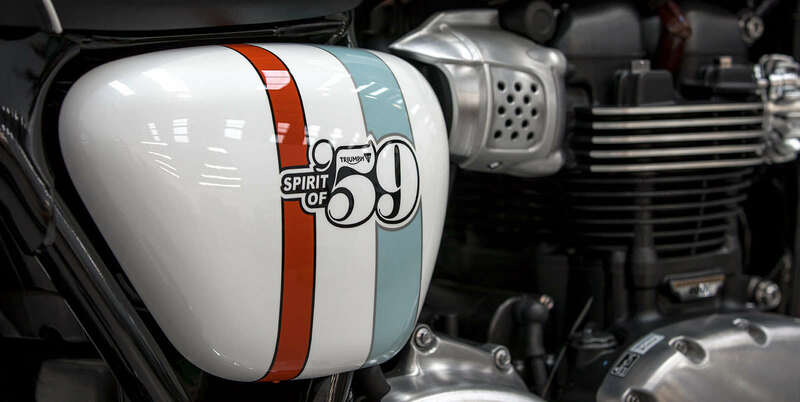 The distinctive character that incorporates the original Bonneville DNA is enhanced with a paint scheme unique to the Spirit of ’59.